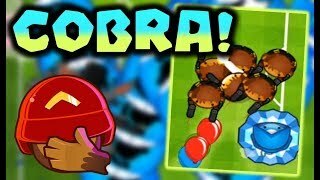 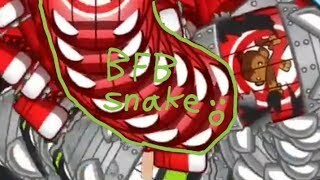 Using COBRA in SPEED MEGA BOOSTS! 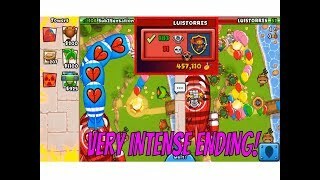 Leeisateam, We Wish You All The Best! 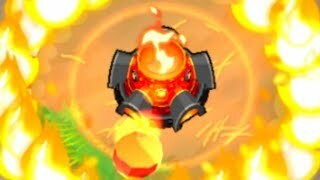 How Far Can The BUFFED Inferno Ring Go? 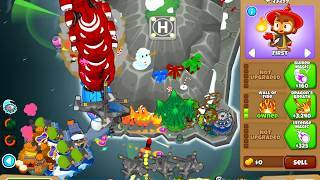 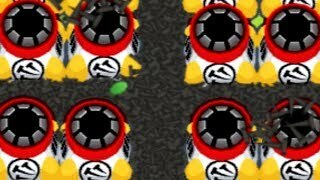 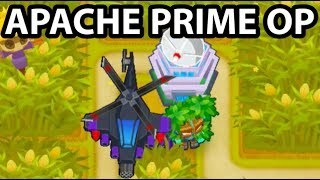 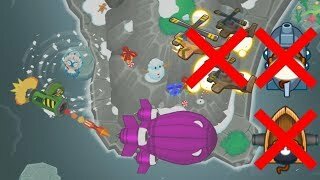 Bloons TD 6 8.0 Update - NEW MAP & MORE! 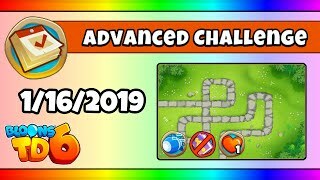 Welcome to update 8.0 for BTD 6, where we have a new race-themed map, a Sentai Churchill skin, plus whole bunch of balance changes and bug fixes! 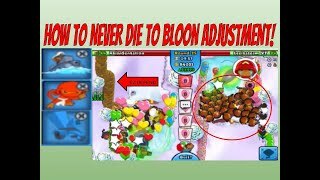 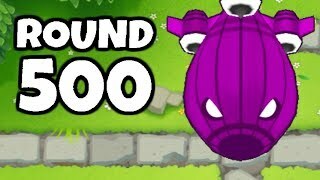 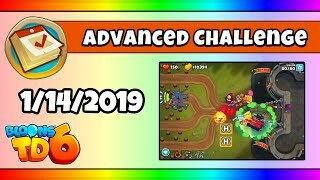 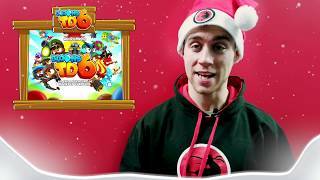 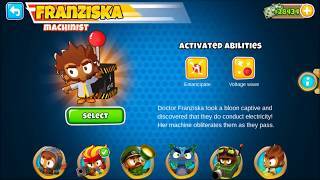 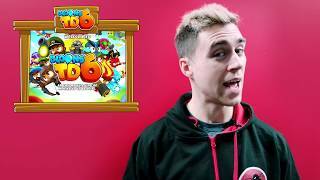 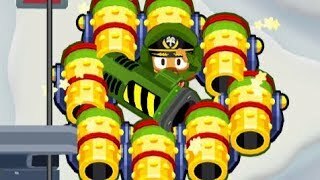 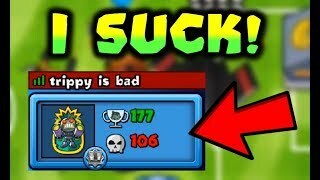 Bloons TD 6 7.0 Update - NEW HERO, EVENT & MORE!